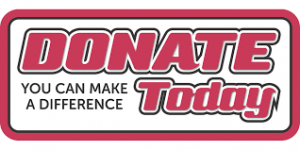 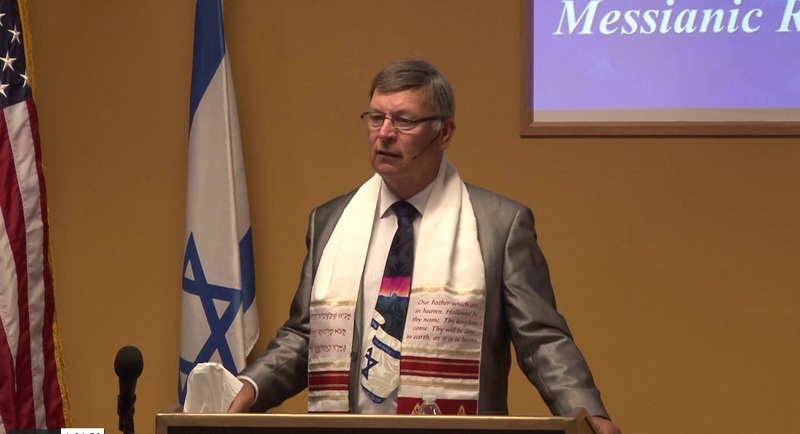 Rabbi Allan Moorhead’s June 27 Shabbat Service message entitled Coming Captivity – Restoration of Israel (Part 4). 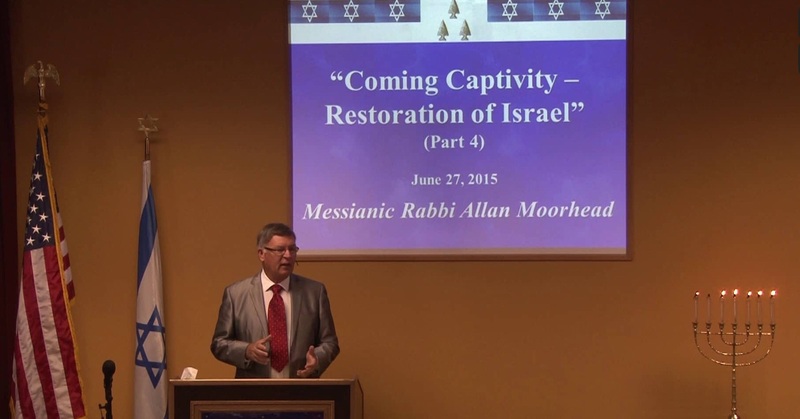 Rabbi Allan Moorhead’s June 20 Shabbat Service message entitled Coming Captivity – Restoration of Israel (Part 3). 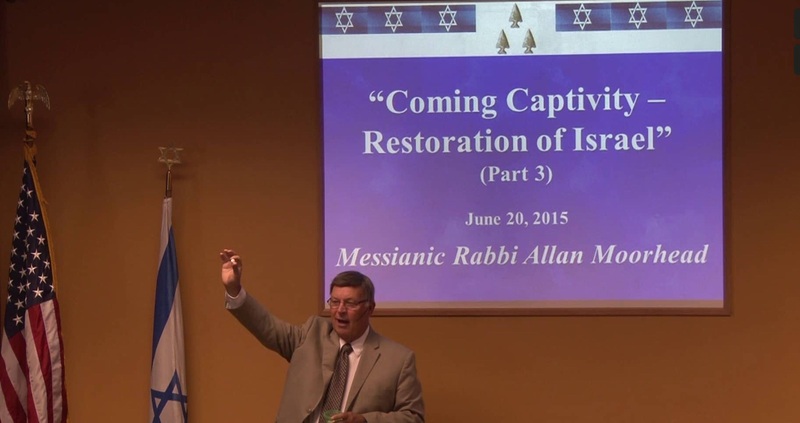 Rabbi Allan Moorhead’s June 13 Shabbat Service message entitled Coming Captivity – Restoration of Israel (Part 2). 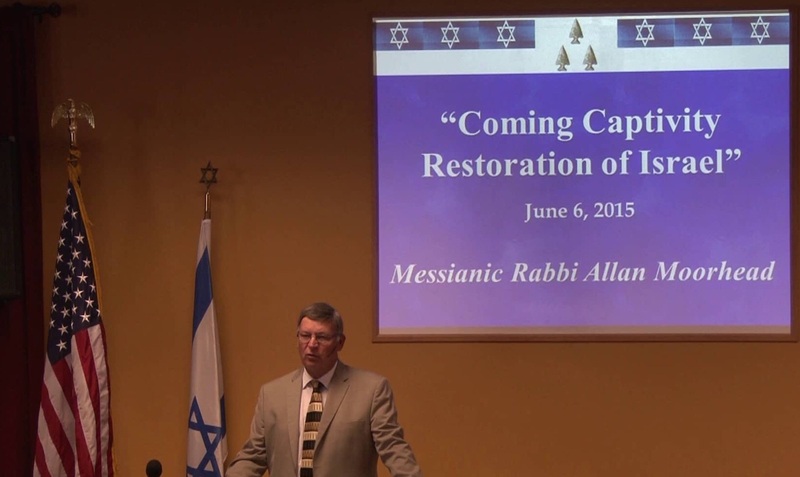 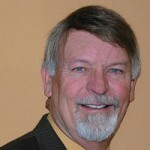 Rabbi Allan Moorhead’s June 6 Shabbat Service message entitled Coming Captivity – Restoration of Israel (Part 1).